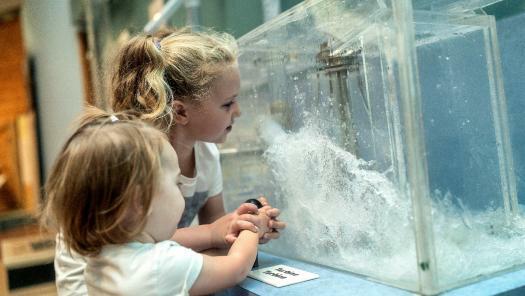 This spring you will not get (very) wet exploring the power of water in our exhibits. 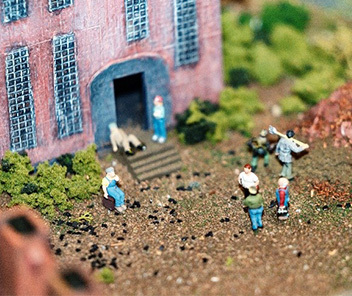 Can you find this workers’ scene during your next visit? 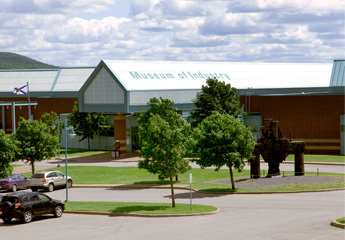 One of Canada’s few comprehensive industrial museums, the Nova Scotia Museum of Industry tells the story of work and workers. Here you will find technology, steam engines and locomotives, cars and coal mining. 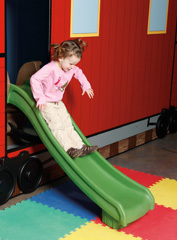 Children will love the hands-on fun, the trains, and the demos. Find the true meaning of “made in Nova Scotia” at the Museum of Industry. Lots of kid-friendly fun found here!